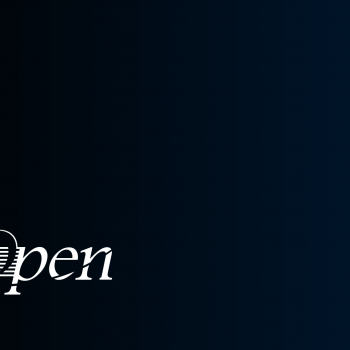 At a time when utilities are ready for digital transformation but are struggling with the available software solutions choices, Open International has come to the North American market with a fresh new offering and a unique vision for digital customer engagement. Open is changing the game by helping utilities move beyond the traditional supplier-client relationship, reduce time-to-market, and cut down on their technological expenses. –Hernando Parrott, North America President of Open International. Open has become a hot topic in the utility industry as companies increasingly think about how replacing their CIS can help them support their business vision with emerging technologies and expand their range of products and services. The City of Fort Collins, one of the most innovative municipalities in North America, selected Open Smartflex last year to replace its CIS and support its expansion into the broadband sector. This holistic CIS solution covers the City’s four utility services and new telecommunication service, enabling the City to manage all its customers with one comprehensive system. If you would like to know about how Open Smartflex can arm utilities with a significant competitive advantage to embrace digital transformation with a lower cost of ownership and at lower risk click on the button below to learn more.